An innovative new project by Yumicra Games, a company based in Czech Republic, could change the history of the Polish gaming machines market. Futura and Futura Eclipse, the world’s first gaming machines that do not have randomness in the software (including the pseudorandom number generator), are currently the only legal option for gaming operators in Poland. Yumicra Games regularly supplies its products to Polish buyers who are eager to use the only option available on the market, meeting all legal requirements related to the amendment of the Act, approved on April 2017. Changes, eliminating gambling and non-intuitive solutions for the players, only for a few months blocked the private sector related to gaming machines, because at the end of the same year legal products from the Czech producer were distributed. 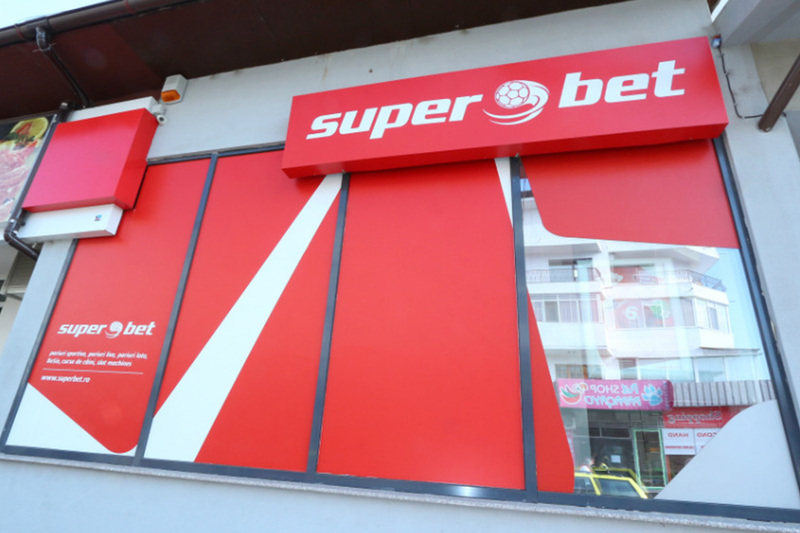 Currently, non-gambling Futura and Futura Eclipse machines are available to players throughout Poland, filling salons in almost every province, including several dozen small towns and most major cities, such as Gdańsk, Szczecin, Olsztyn, Bydgoszcz, Białystok, Poznań, Warsaw, Wrocław, Łódź, Kielce, Kraków and Rzeszów. Futura and Futura Eclipse, due to their popularity among players, operators, as well as owners of arcades and casinos, have been continuously produced for several months and had become an integral part of the Polish entertainment industry. The favour of the recipients results from the quality of the products and the certificate base offered by Yumicra Games, which is systematically growing by further positions. The project of Yumicra Games specialists from the very beginning assumed the introduction of transparent rules for both customers and final recipient, which is the player, who for the first time in the world can fully control the course of rivalry with “one-armed bandit” and assess their chances of winning. The legality of Futura and Futura Eclipse is the culmination of the effort undertaken by company representatives at the software planning stage and later, when implementing the finished product on the market; Futura and Futura Eclipse are completely deprived of the randomness element, even in unrelated moments of operating the machine – in their software there is no pseudo-random number generator or any other generator. 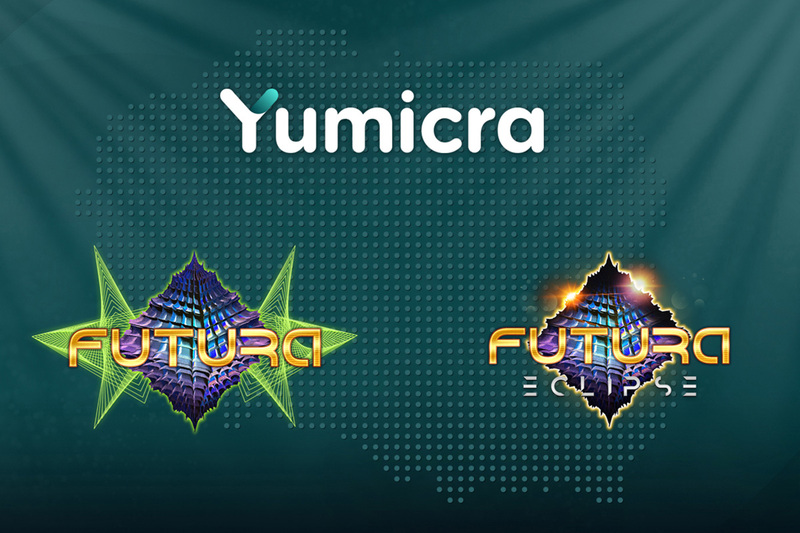 Yumicra Games as one of the few producers works directly in cooperation with clients – none of the partners has exclusivity, and the company is not represented by any proxy. Permanent contract conditions, unchangeable for each customer, translate into high quality of cooperation and have a measurable impact on investment stability. 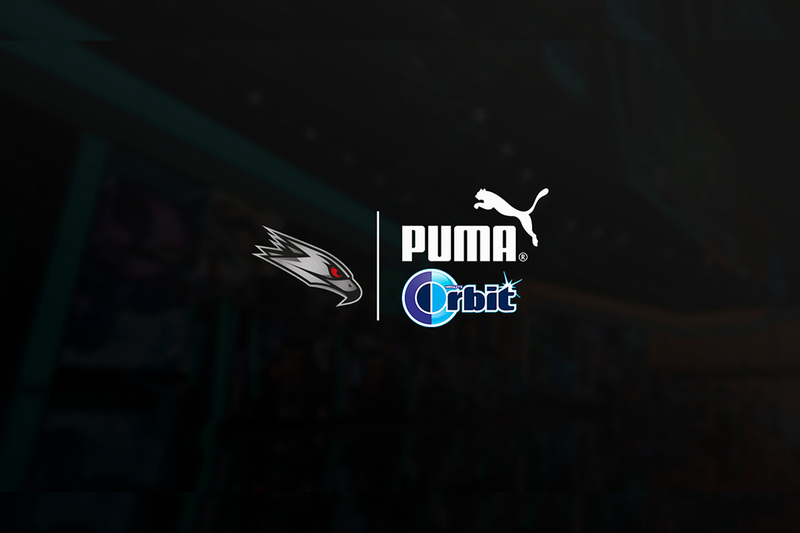 The only effective option to rebuild the Polish gaming machines market, in particular the private sector, is, thanks to the efforts of Yumicra Games representatives, top-class professional gaming machines with legal software, wrapped in clear cooperation principles and the latest technology. Futura and Futura Eclipse are certainly the best thing that could happen to the Polish market at such a difficult time.